Curiouspoints: An Unsung hero of Indian science. 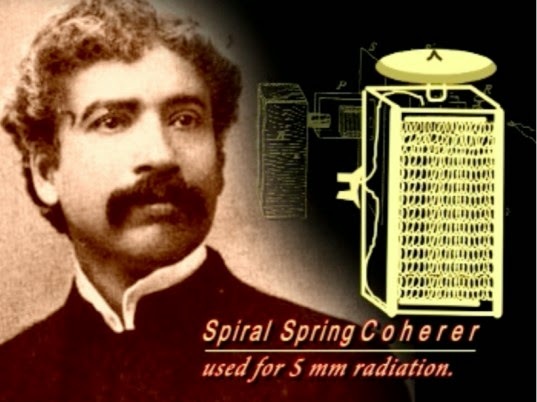 An Unsung hero of Indian science. 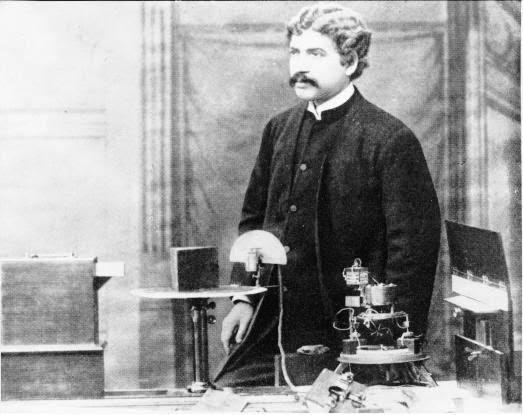 Acharya Sir Jagadish Chandra Bose was a Bengali polymath, physicist, biologist, botanist, archaeologist, as well as an early writer of science fiction. He made very significant contributions to plant science. He used his own invention, the crescograph, to measure plant response to various stimuli, and thereby scientifically proved that plants have life. One of the many stories that i have heard about how bose proved plant has life is the one in which he gave anaesthesia to a tree and had it completely uprooted and changed its location. 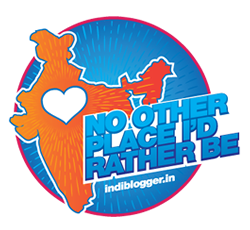 It was not only thrilling but also very imaginative idea. He pioneered the investigation of radio and microwave optics, IEEE named him one of the fathers of radio science. He was the first to use semiconductor junctions to detect radio signals. 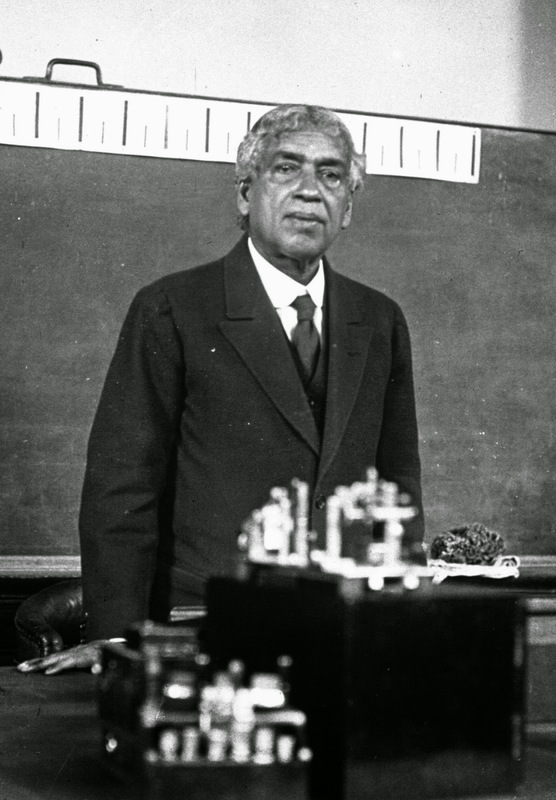 Bose work in radio microwave optics was not related to radio communication but his research may have been used in radio inventions by other inventors. Patenting a work or invention was something that bose never liked, as a result he did not patented his work on radio and wanted the world further develop his research. As a result, Marconi is credited with the invention of radio while it took 100 years for the world to rightly name him as one of the fathers of radio science. In 1903 Bose was honoured with Commander of the Order of the Indian Empire (CIE) at Delhi by the British Government. He received in 1912 the Commander of the Star of India (CSI) at the Coronation of the British Emperor. He was knighted by the British Government in 1916. Bose was elected a fellow of the Royal Society (FRS) of London in 1928. Bose died on 23 November 1937 at Giridih in Bihar. No wonder,JC bose an unsung hero of science has been a boon to Indian science with his inventions and ideas.